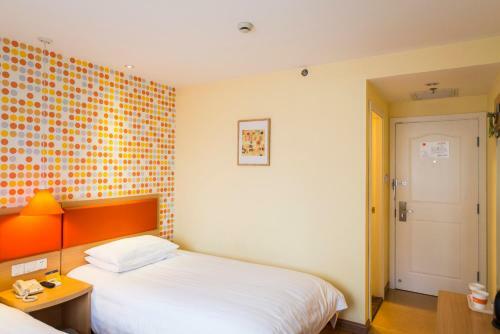 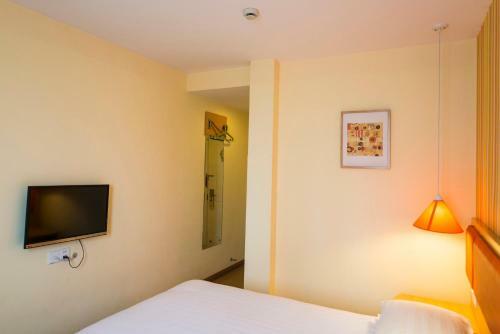 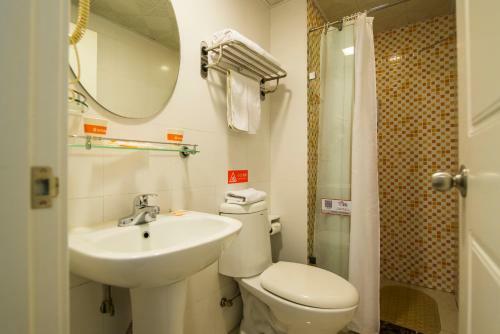 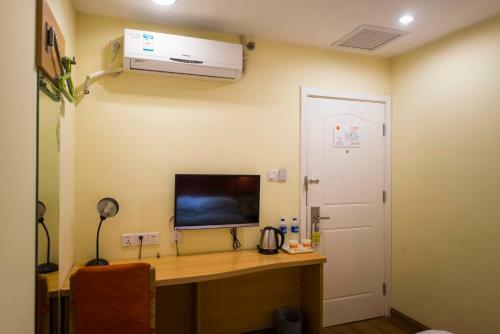 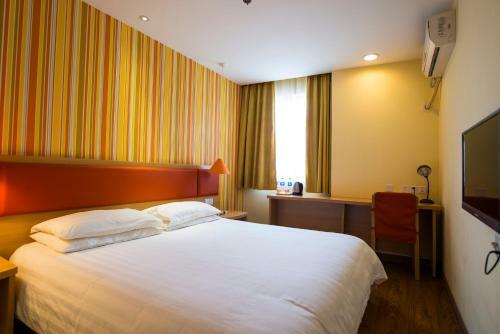 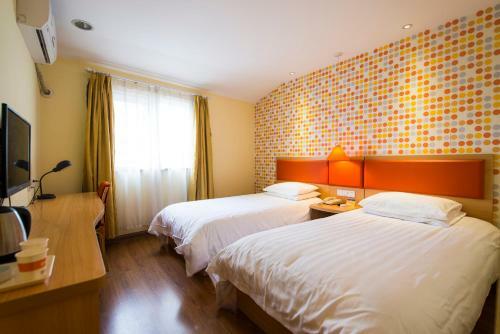 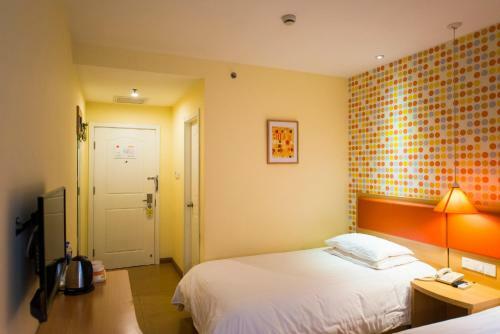 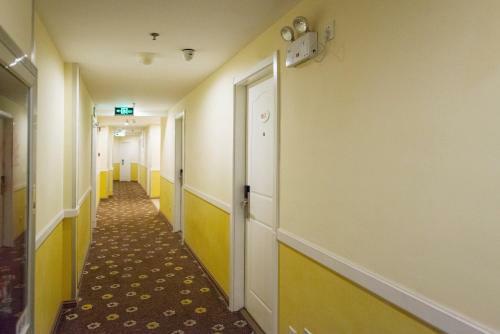 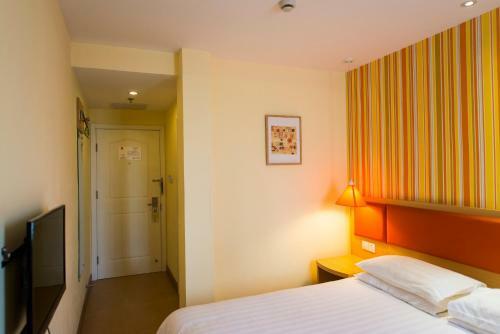 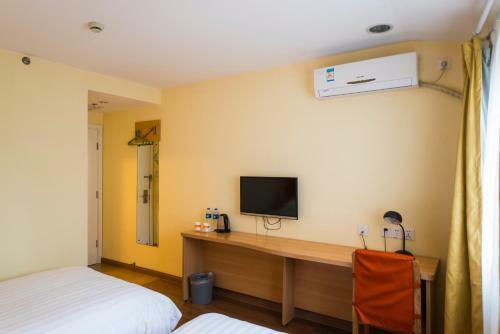 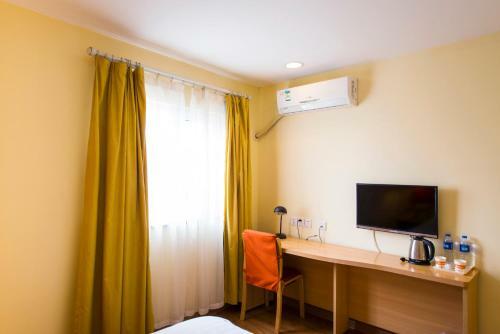 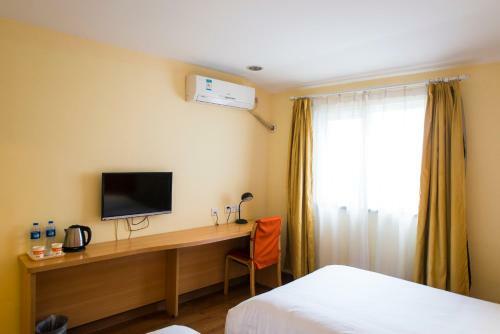 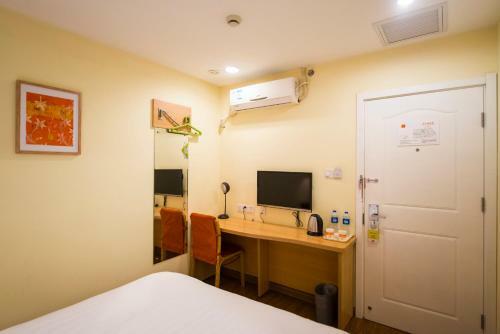 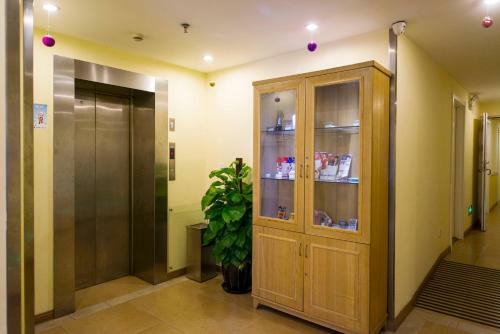 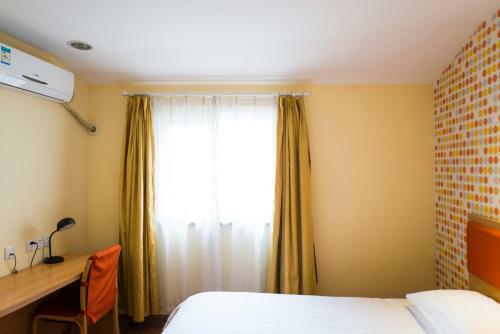 Home Inn Beijing Yuquan Road features air-conditioned rooms with cable TV in the Hai Dian district of Beijing. 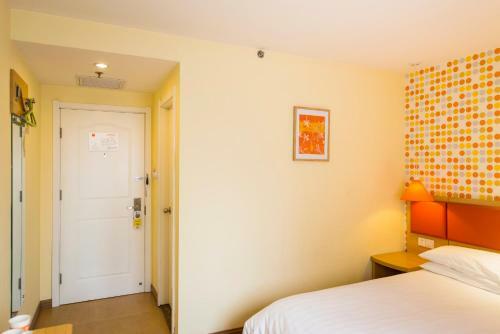 This 2-star hotel offers a 24-hour front desk and free WiFi. 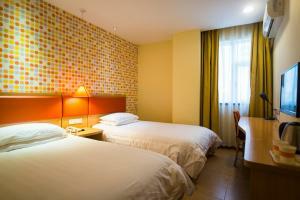 The property is 11 km from Summer Palace and 11 km from Dashilan Street. Guest rooms in the hotel are equipped with a kettle. 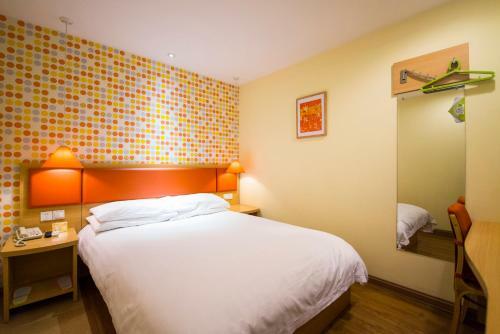 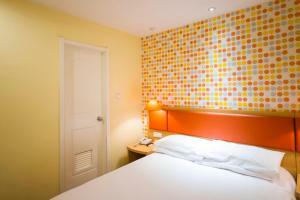 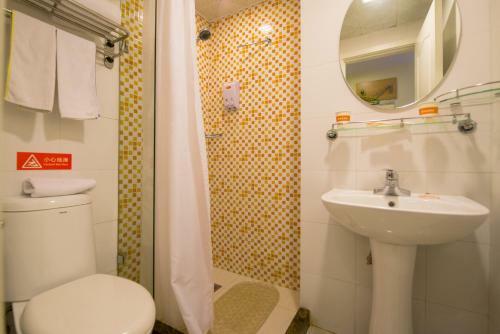 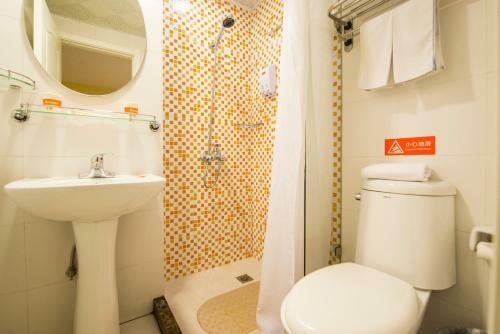 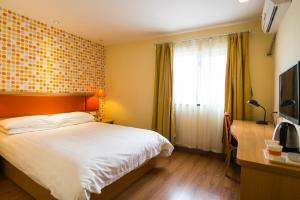 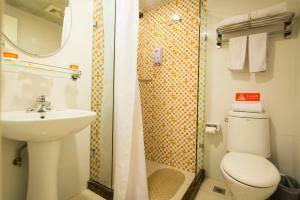 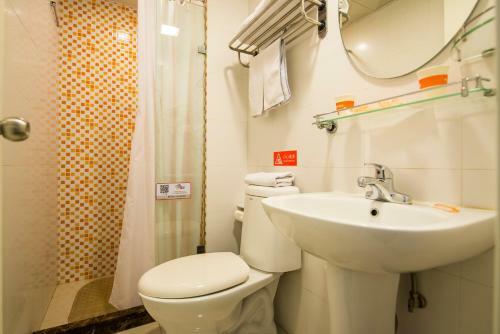 Each room includes a private bathroom with free toiletries and a hairdryer. 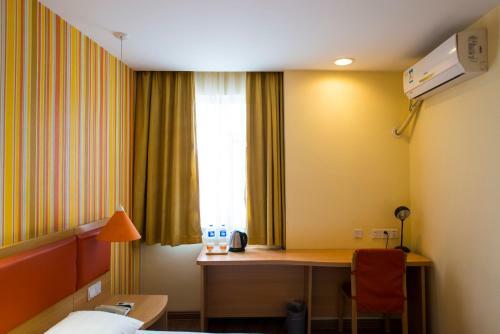 The rooms have a desk. Popular points of interest near Home Inn Beijing Yuquan Road include Forbidden City, Tiananmen Square and Qianmen Street. 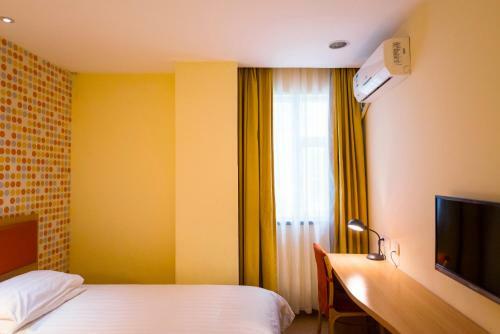 Beijing Nanyuan Airport is 17 km from the property.